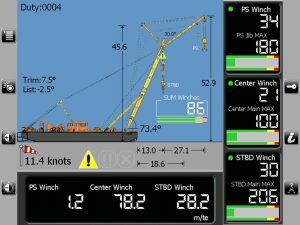 RaycoWylie, a world leader in crane monitoring systems, manufuactures complex rated capacity indicators with a simple user interface as well as wireless or wired custom safety instrumentation such as wind speed indicators, anti-two block systems, angle indicators and load indicators to maximize operation both inland and offshore. 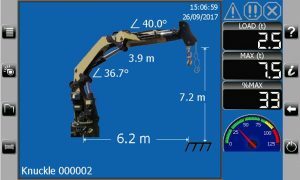 Wylie, the first company to develop a crane overload warning system, was acquired in 1994 by Systeme Électronique Rayco, to become RaycoWylie. 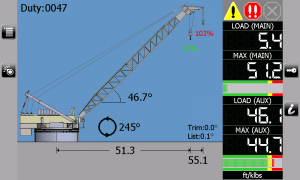 If you are interested in a full RaycoWylie Load Moment Indicator (LMI) system, please fill out the form below to be contacted by our team with a quote.